After trying for years, Fisker Automotive is finally coming back. Rebranded as Karma Automotive, yesterday they announced the name of their comeback electric car – the Revero. Karma Automotive plans to officially unveil the Revero this summer, but did have a few things to say about it. The company plans to keep the exterior looking the same, but might have minor bumper/light changes. The car will have a new battery, new charging system, and new electrical controls. 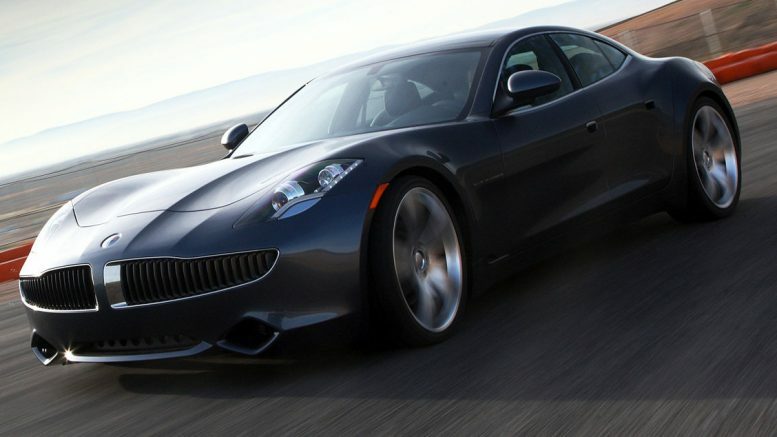 Taking hints from the past Fisker Automotive stalled launches and release problems, Karma Automotive is working hard to keep the Revero’s expectations in check. Taylor said “We are being careful about making promises” because all sorts of things happen in vehicle development. The company is planning to show off the Karma Revero extended range electric vehicle in July or August, and will start taking pre-orders for it near the end of 2016. 1 Comment on "Fisker Karma to be re-born as Karma Revero with BMW parts"